Whether you’re travelling to the Gold Coast for surgery with CosMediTour Internationally or Interstate, we’ve got you covered with our top local haunts to check out. From our favourite caffeinated watering holes to the best facials in town! 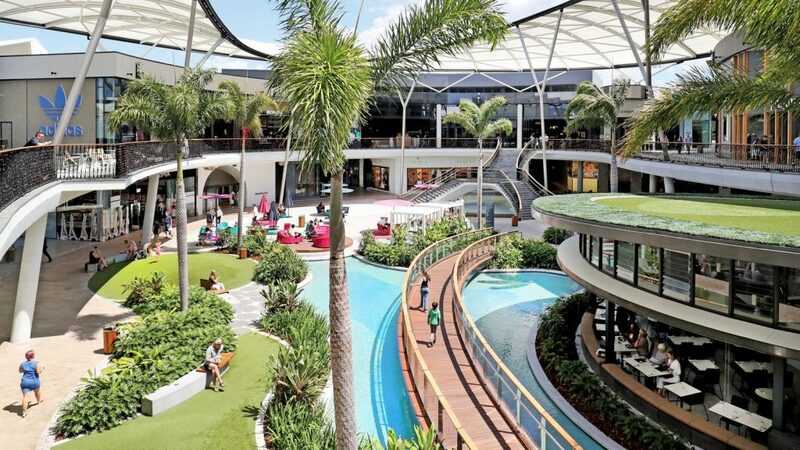 Located at the beach end of the Broadbeach mall with ocean views and an atmosphere to match, this drool worthy seasonal menu is one you’ll love. The staff are friendly, the coffee is great and the Potato Hash is must try! 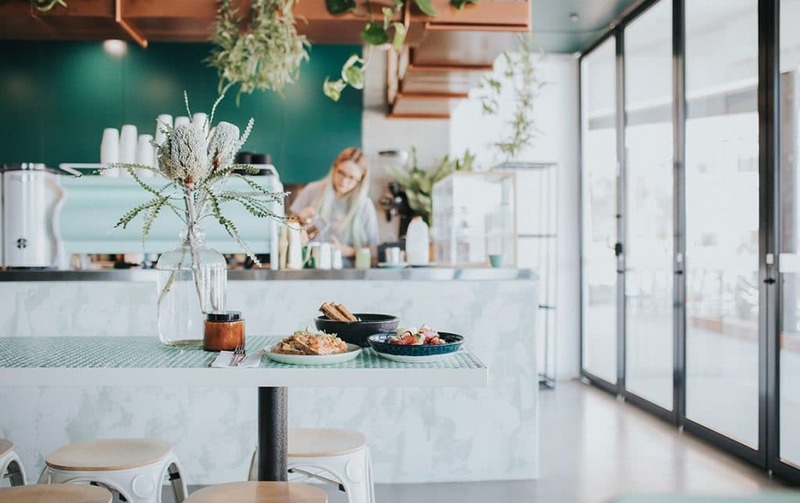 This plant-based cafe is filled with delicious raw desserts, acai bowls and exciting healthy options such as the ‘Veggie Beet Steak Burger’ featuring Almond Feta. You might even see your favourite Fit-fluencer here, as it is a favourite amongst the health conscious community. As the name suggests Paradox Coffee roasts coffee onsite daily and on display if you’ve ever wondered how your morning latte gets from the bean to the barista. 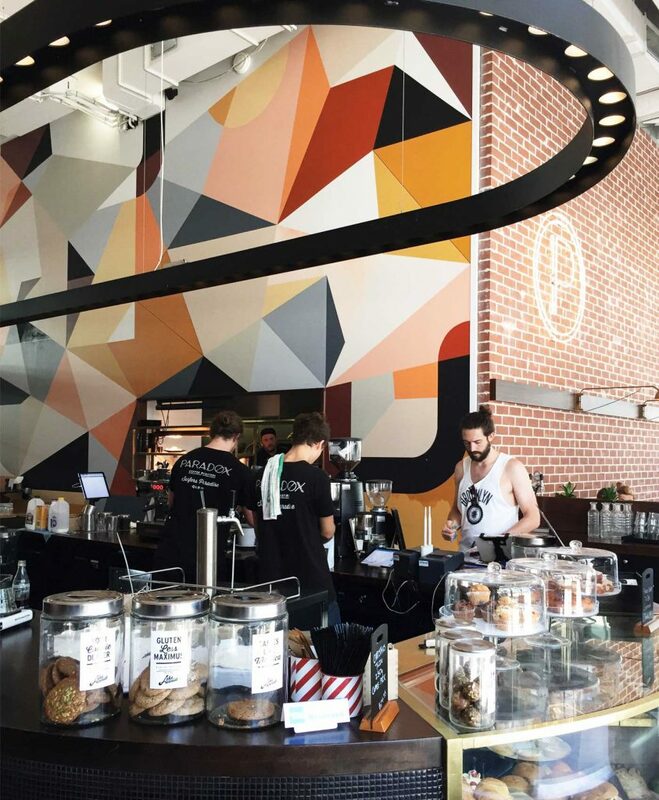 Located amongst the food offerings, art and lifestyle shops within the 4217 building, this Brooklyn inspired industrial yet cosy coffee and food precinct is must visit. Feeling like a Post Surgery Bite to Eat? 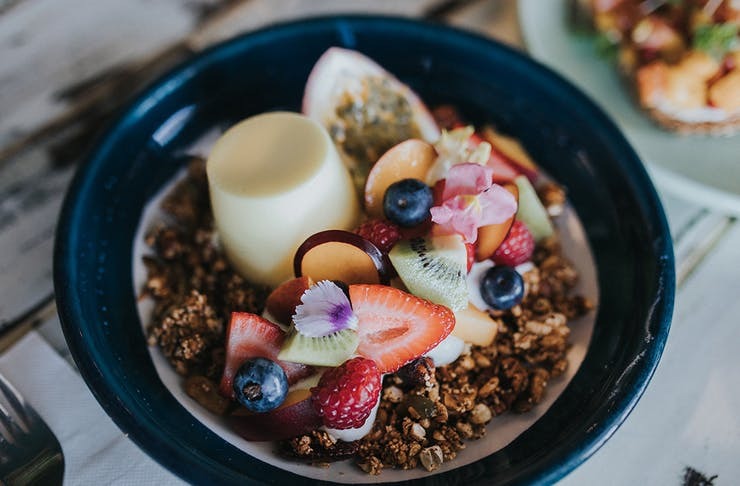 Move over Melbourne, the Gold Coast is becoming quite the foodie destination and did we mention some of these restaurants even offer UberEats delivery! 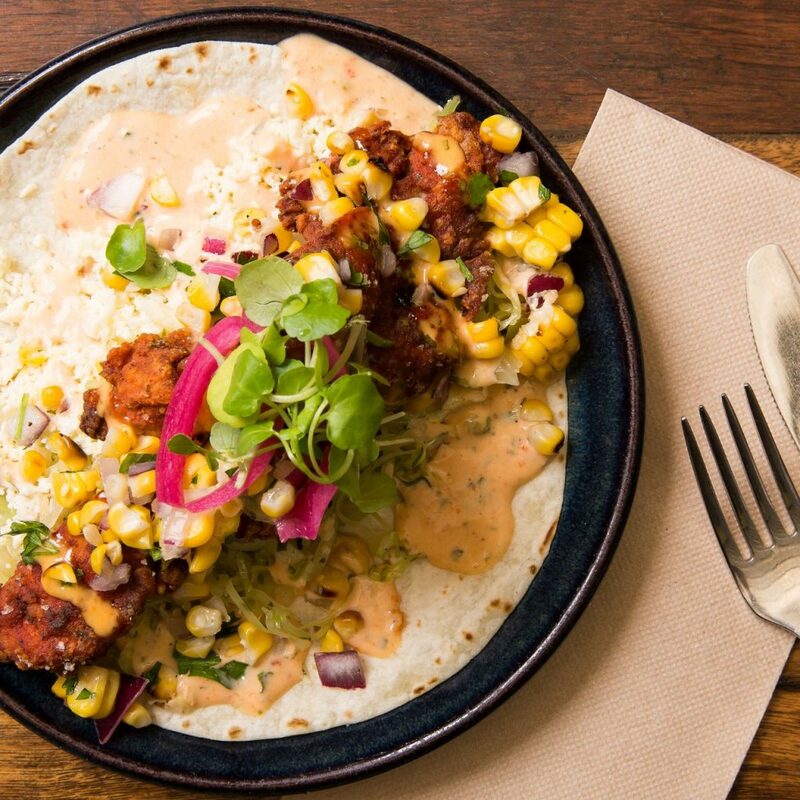 A modern approach to authentic Mexican food, this gem is a favourite amongst locals and holiday makers alike. The decor is as eccentric as the Taqueria menu! That post surgery Sushi craving is real! If you’re looking for fresh, contemporary award winning sushi and Japanese food – we’ve found it for you. Our favourites include the Tempura Sushi Roll and mouth watering Tempura Halloumi. 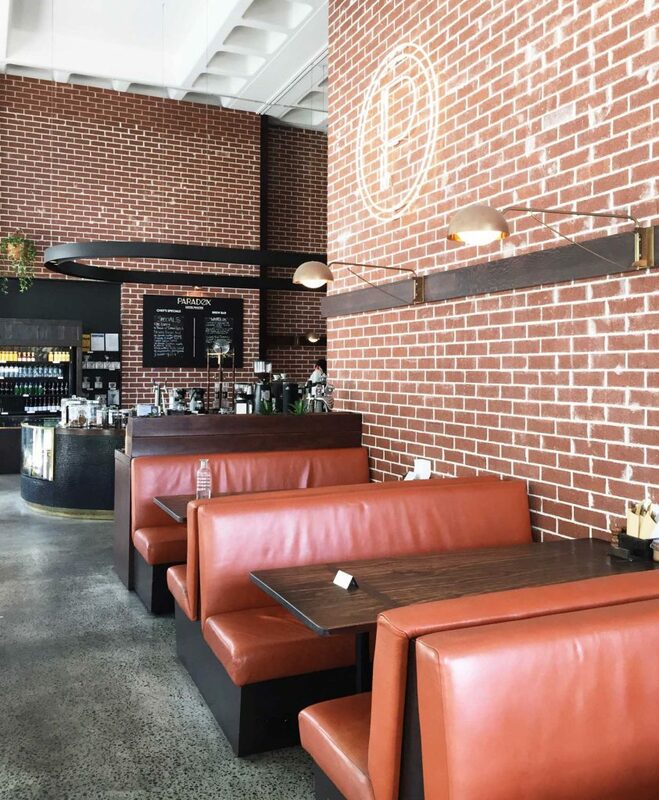 Inspired by Old Brooklyn in New York City and nestled in the modern 4217 building, Brooklyn Depot’s handcrafted, chef made burgers and salads will have your taste buds ticking and fingers licking. In Need of Some Pre or Post Surgery TLC? 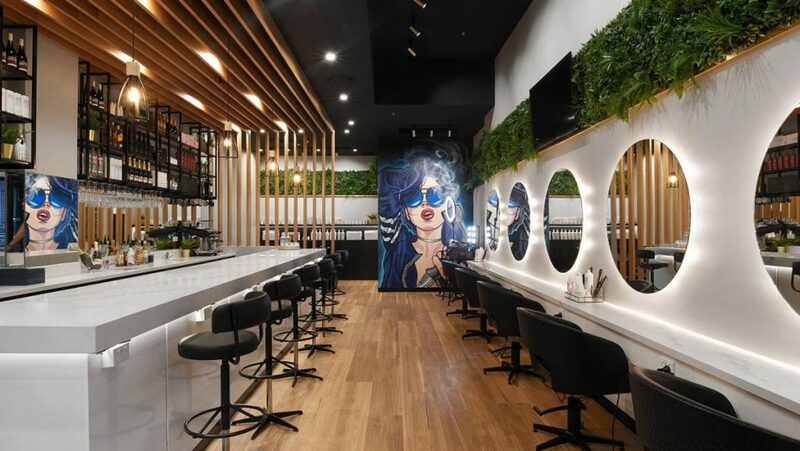 The Gold Coast’s first and only blow dry bar, located close to CosMediTour partner hotels in Surfers Paradise is ideal if you’re feeling a little flat post surgery, drop in for a mocktail and pick me up, in the form of voluminous locks to match your new curves! Nothing says holiday like a visit to the beautician for a facial or pedicure. Especially one with a smoothie bar! One of our favourite beauty stops on the Gold Coast is Refresh Salons, located in luxurious Mermaid Beach. Want to take in some Sightseeing? In case you’ve finished watching every television series available and you’re feeling slight hotel room cabin fever setting in. Step outside and explore the sunny Gold Coast. 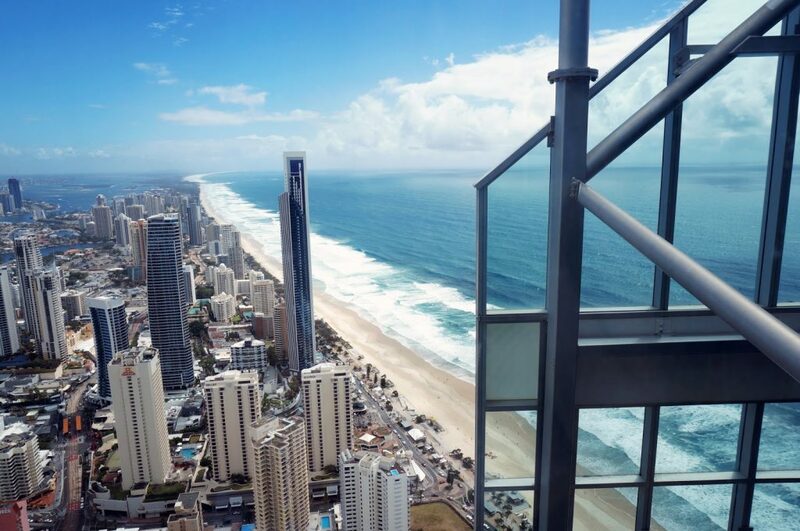 Located on Level 77 of the Q1 building in Surfers Paradise (accessible by lift), SkyPoint is Australia’s only beach side observation deck. Rising a sheer 230 meters into the sky. It provides stunning 360 degree panoramic views that stretch from the sandy beaches, to the hinterland and beyond. 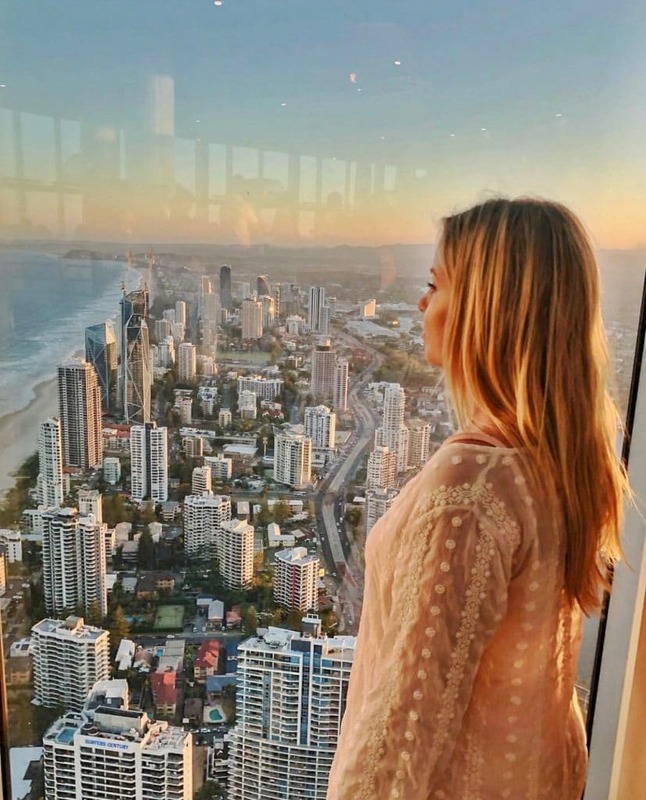 Experience the shimmering Gold Coast skyline at night or take in views from Brisbane to Byron Bay during the day. We cannot think of a better way to recover post surgery than in air conditioned comfort with a good Rom-Com! Offering a gold class cinema experience and an incredible candy bar to match, put your feet up and recover in comfort. 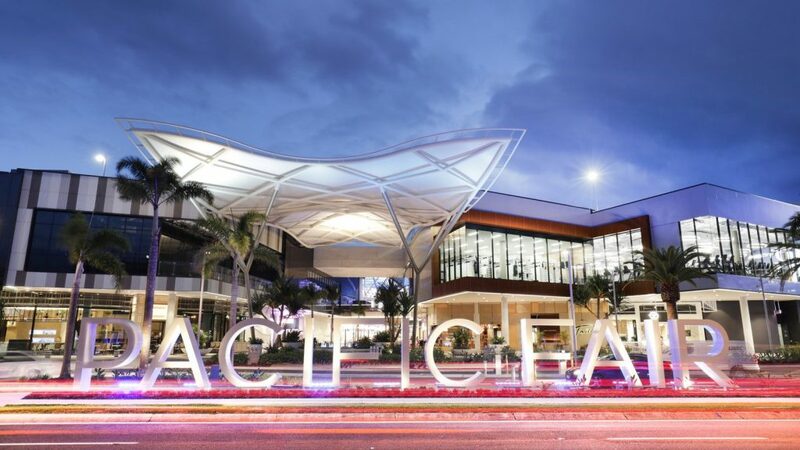 Pacific Fair is Queensland’s largest shopping and dining destination and home to some of the leading Australian fashion boutiques. We won’t lie, it’s easy to get ‘Lost’ here, some of our favourites include Alice Mccall, Zara, Mecca Maxima, Janine Edwards and a cheeky stop at Cowch Dessert Bar! We suggest stopping by pre surgery, as there might be a lot of physical activity involved.